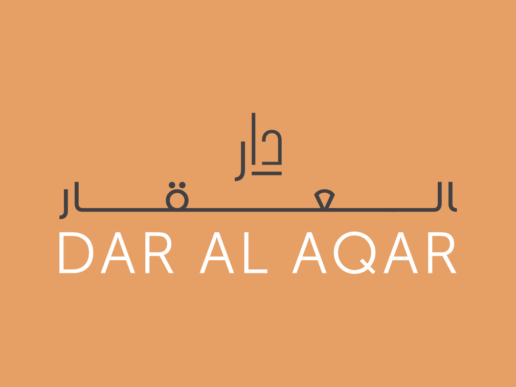 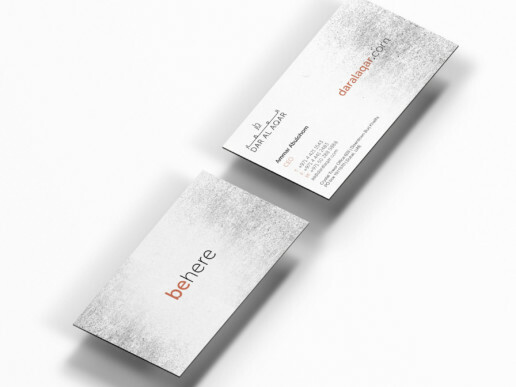 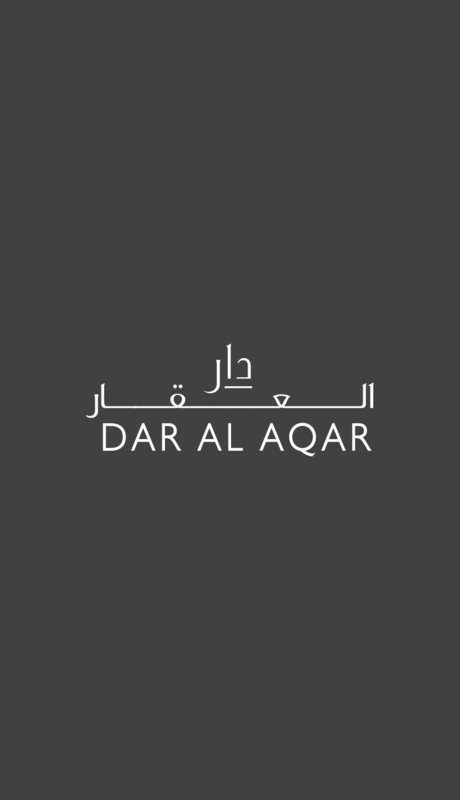 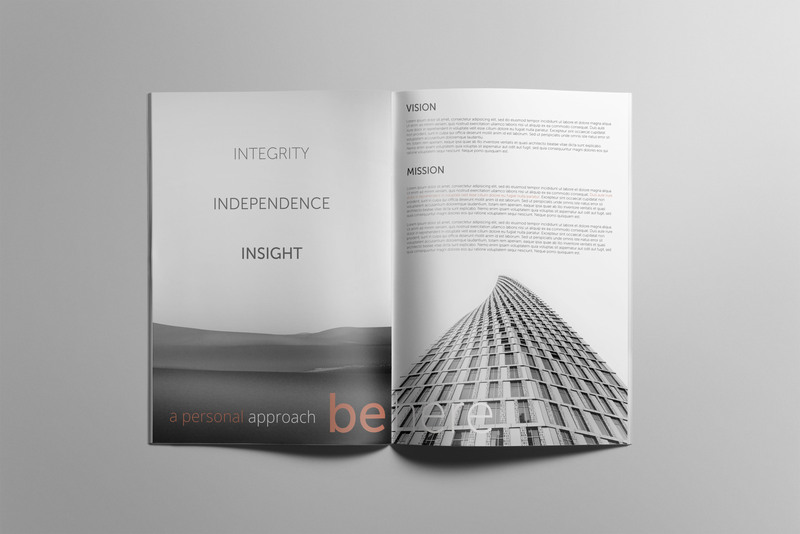 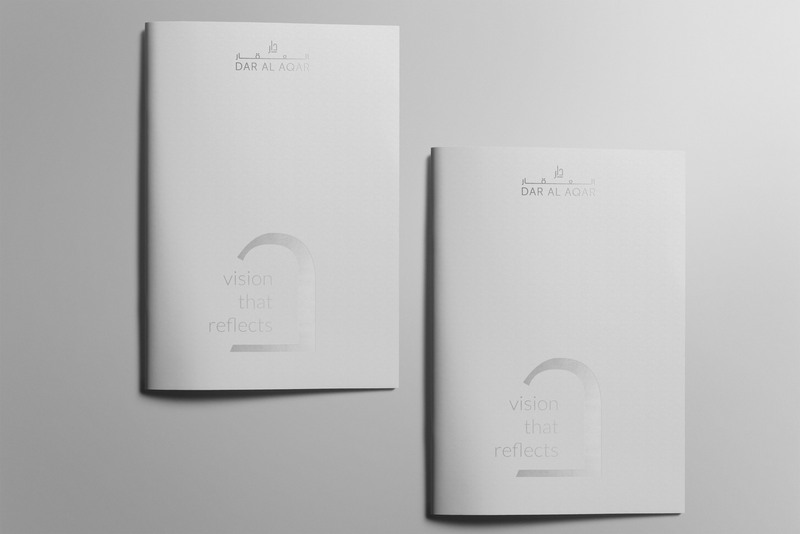 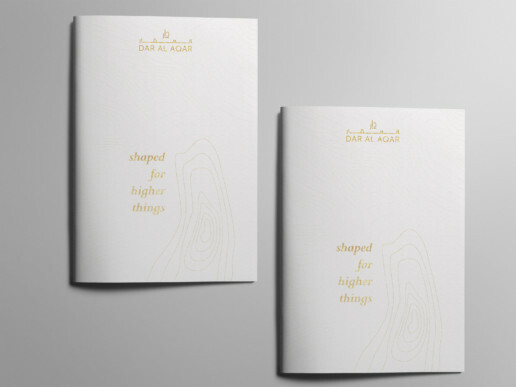 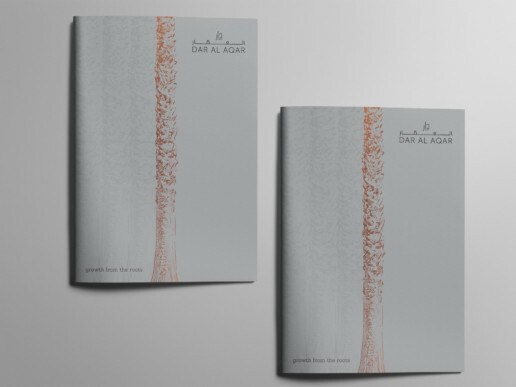 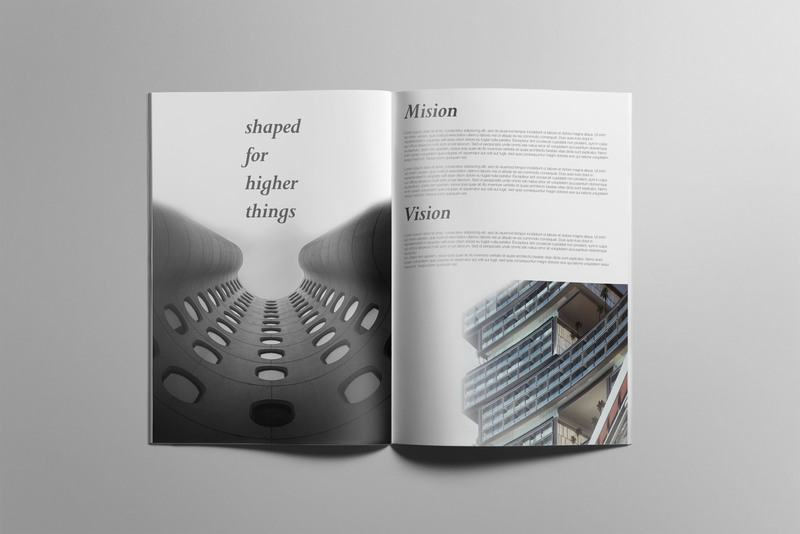 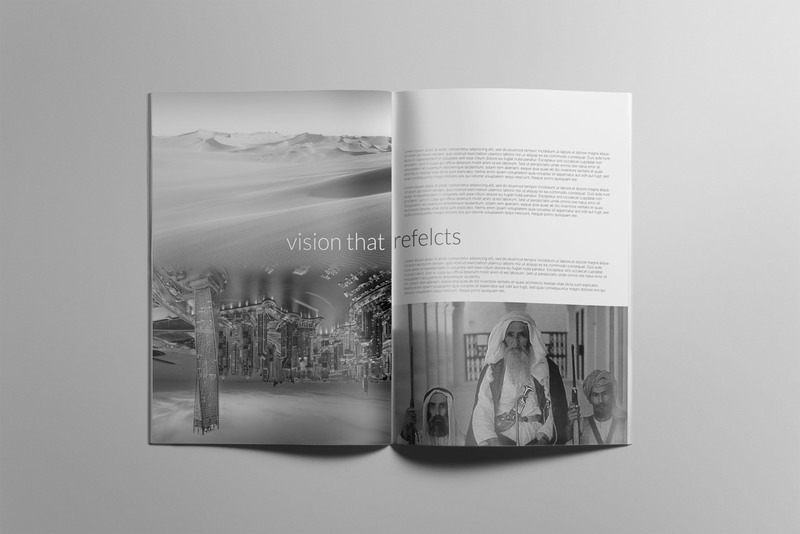 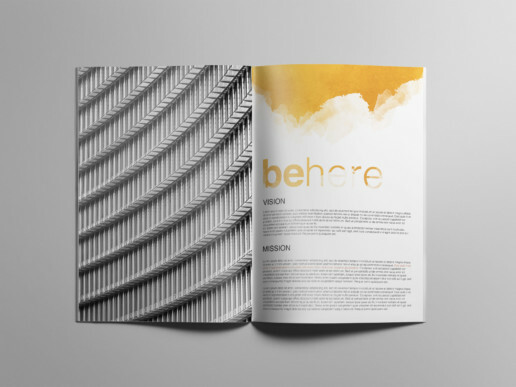 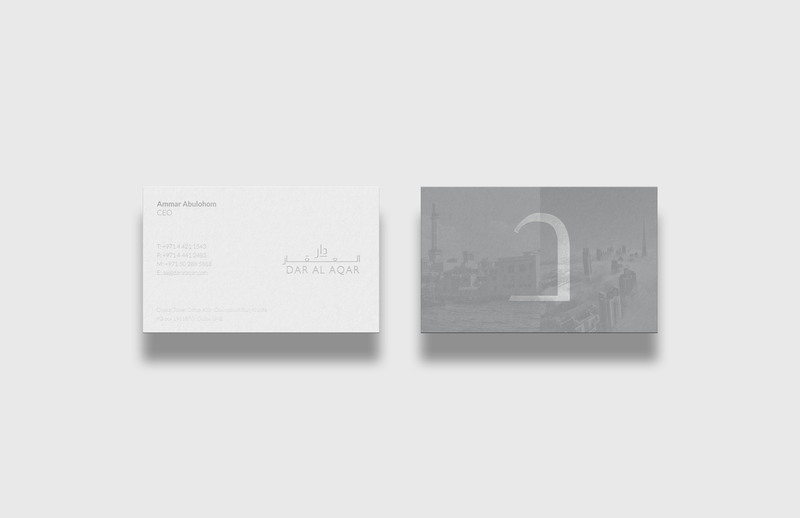 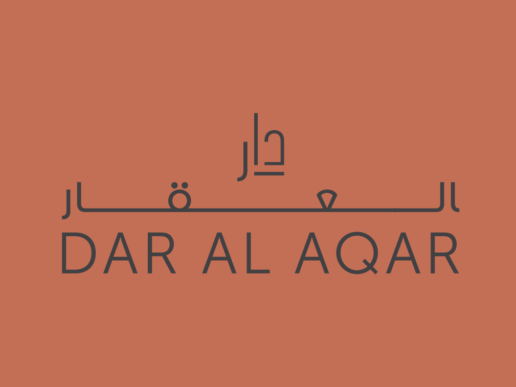 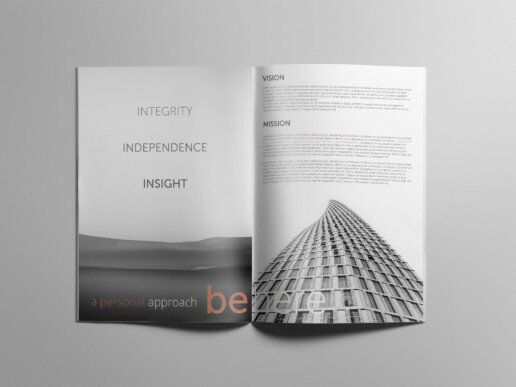 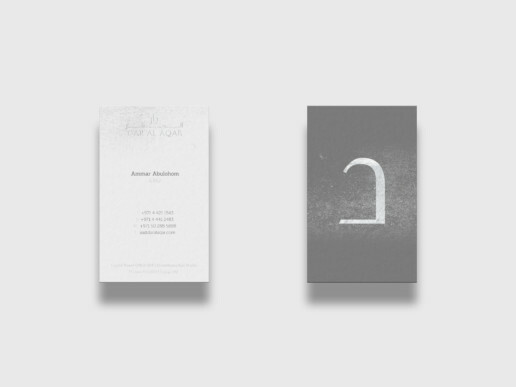 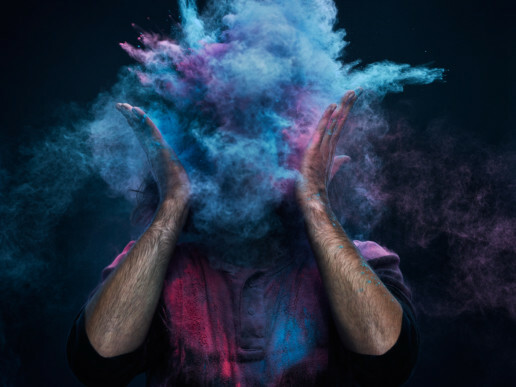 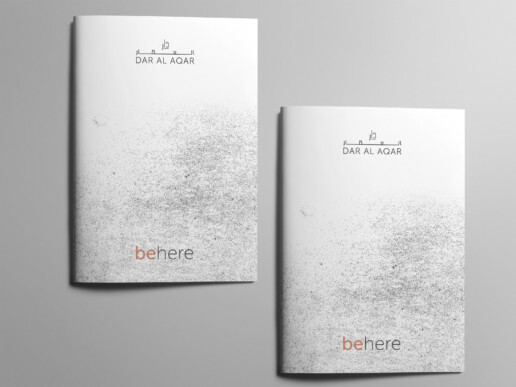 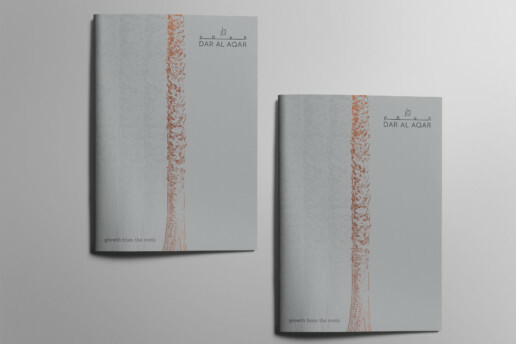 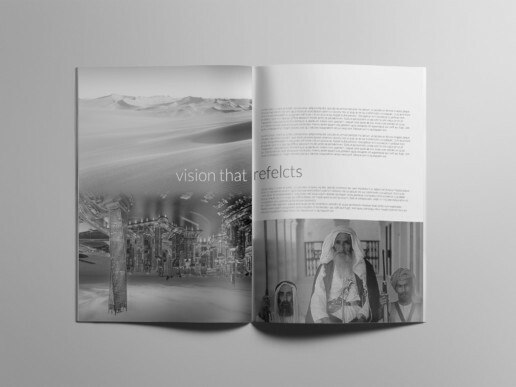 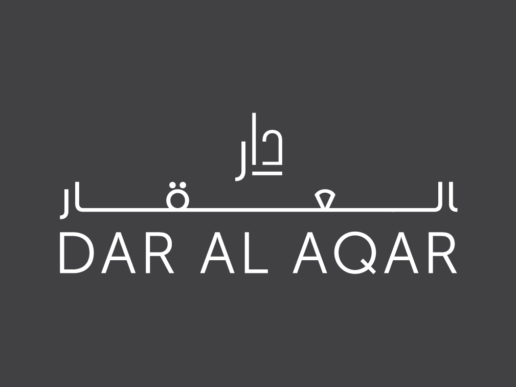 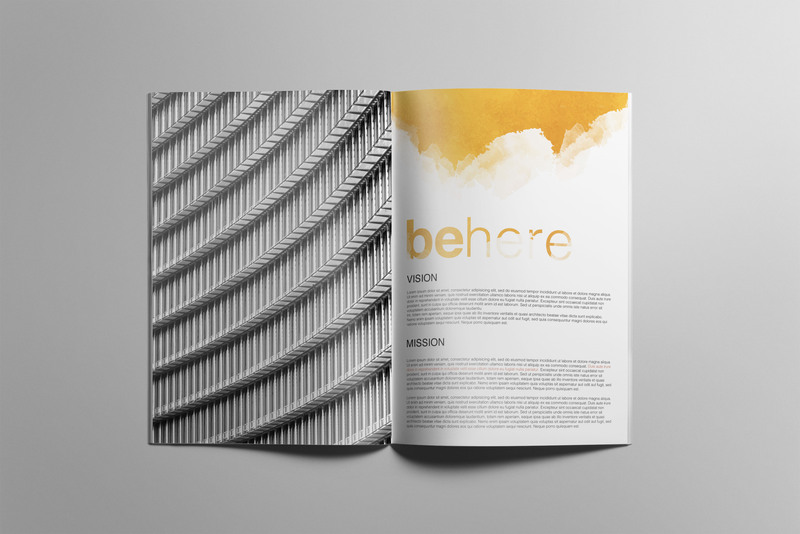 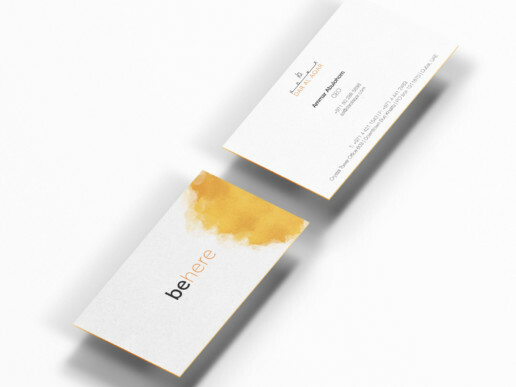 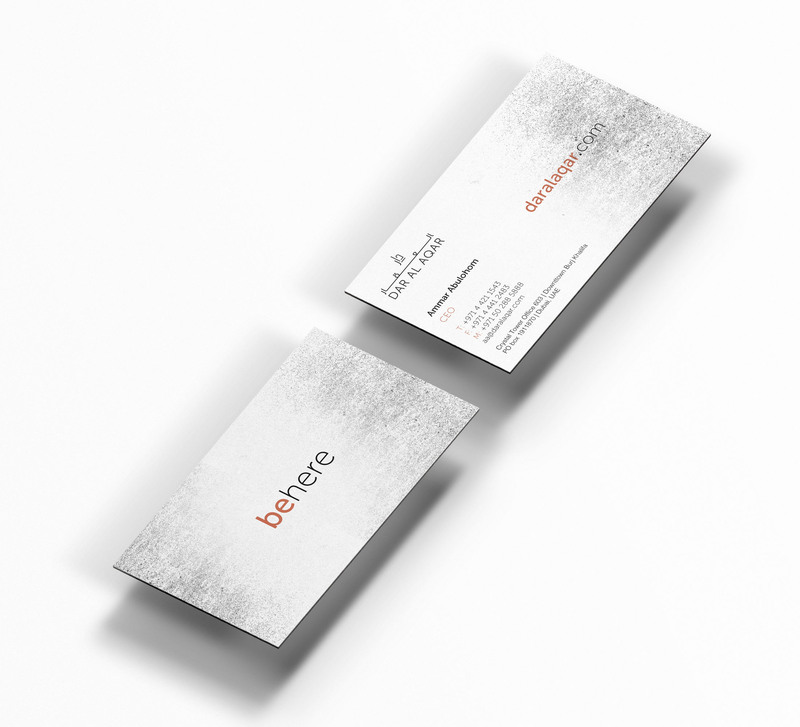 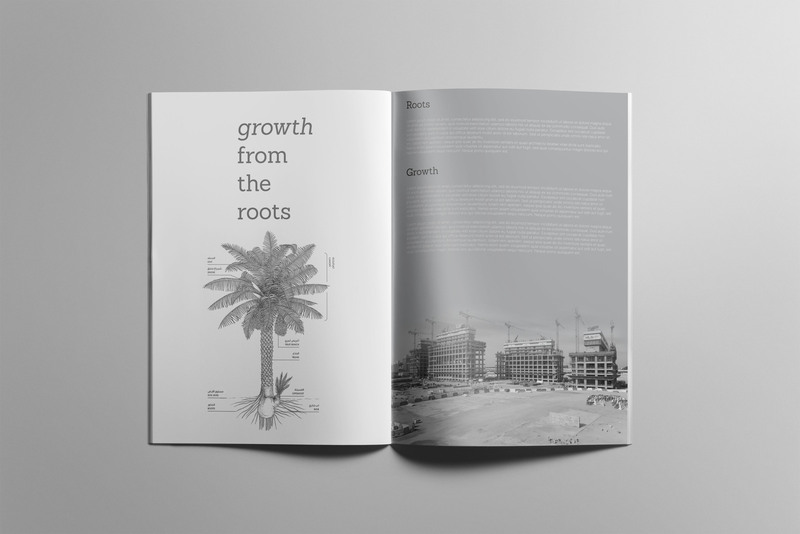 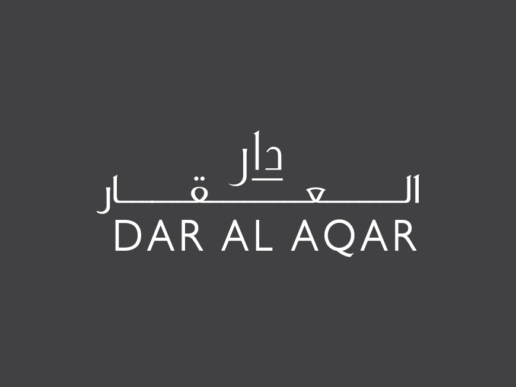 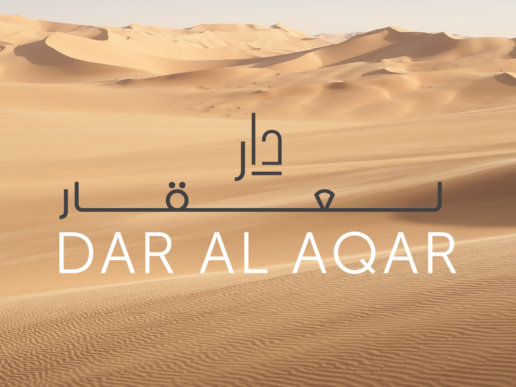 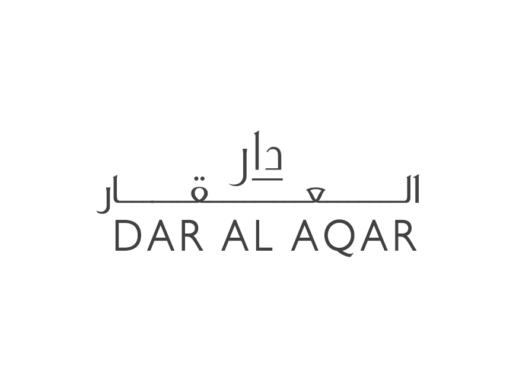 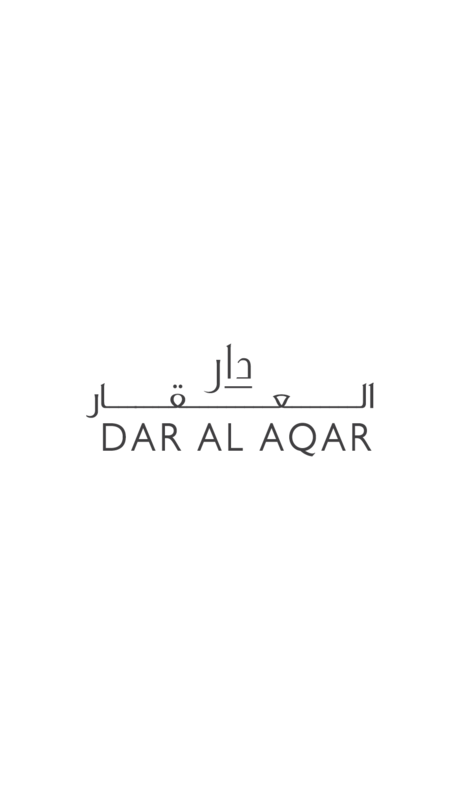 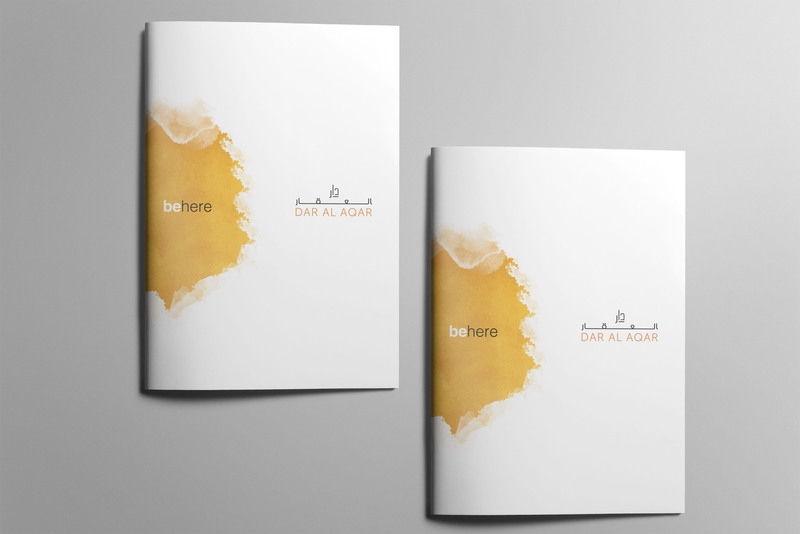 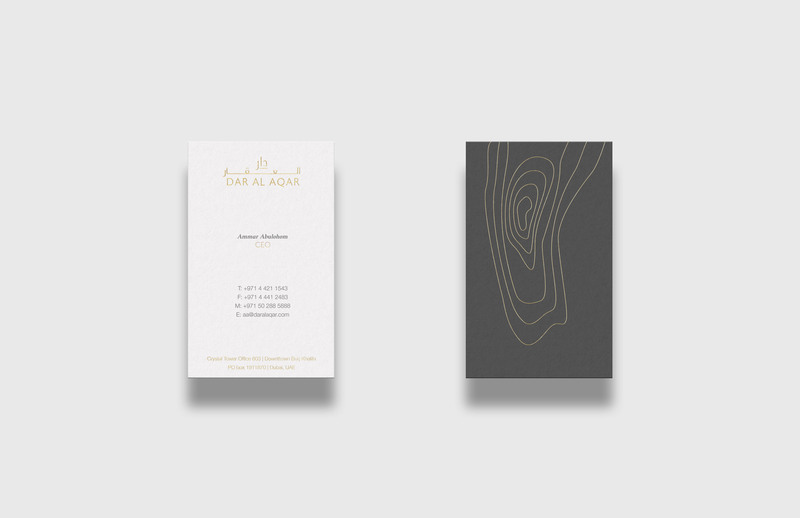 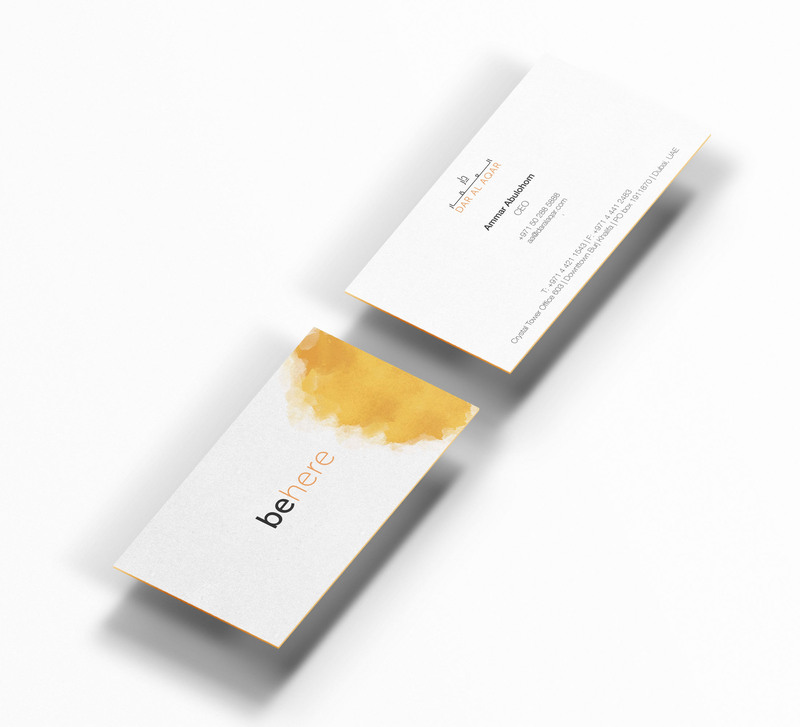 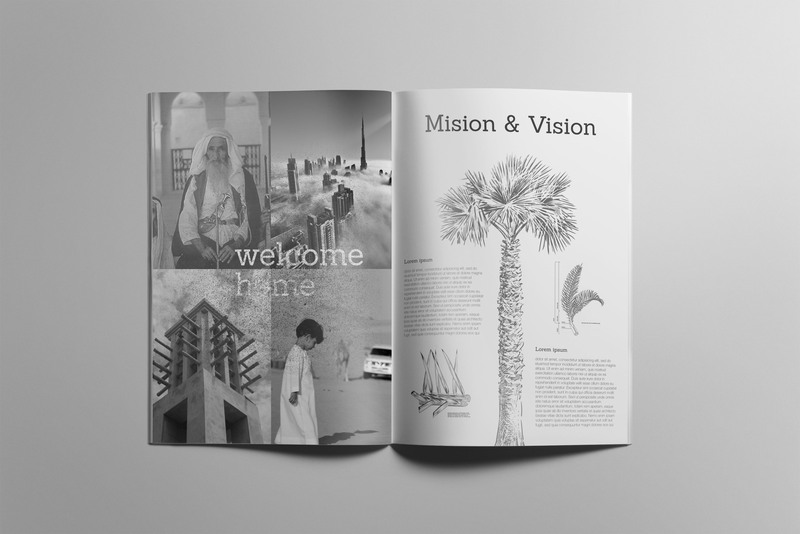 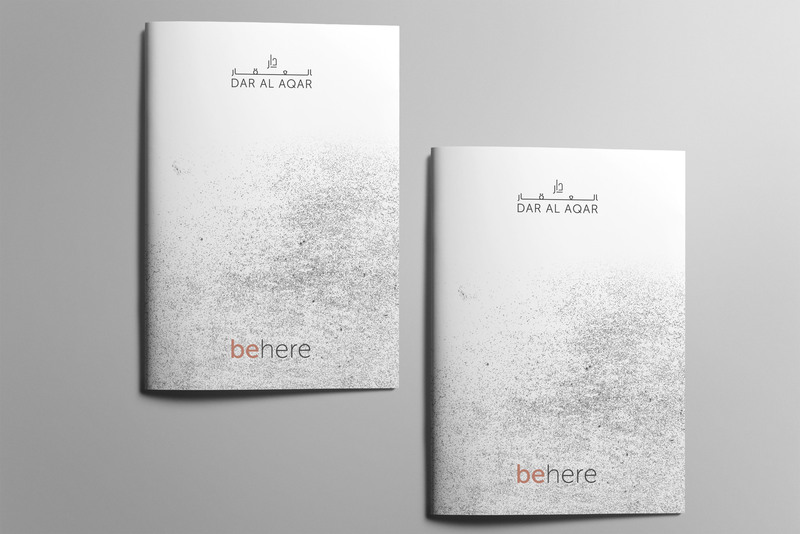 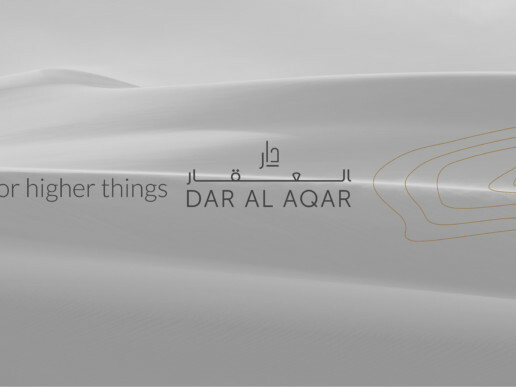 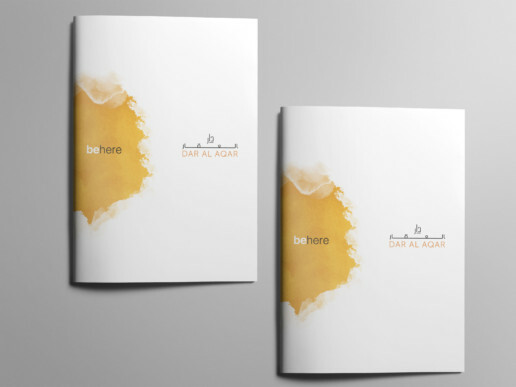 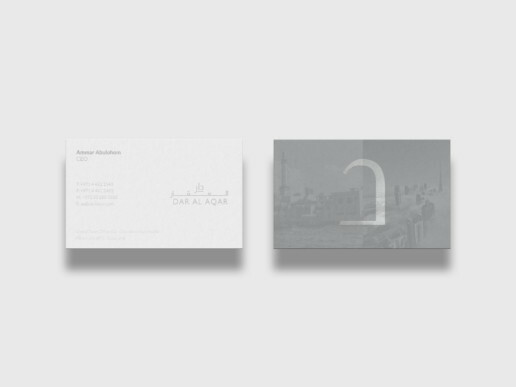 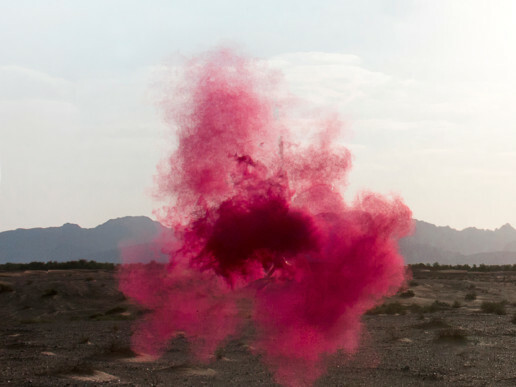 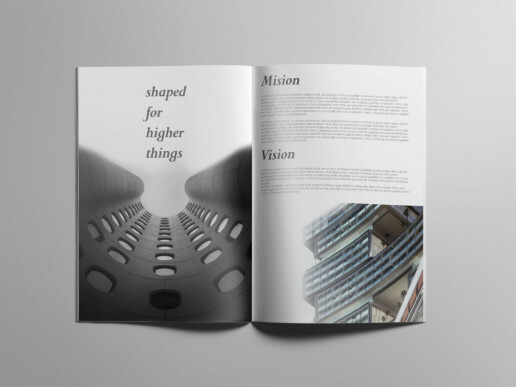 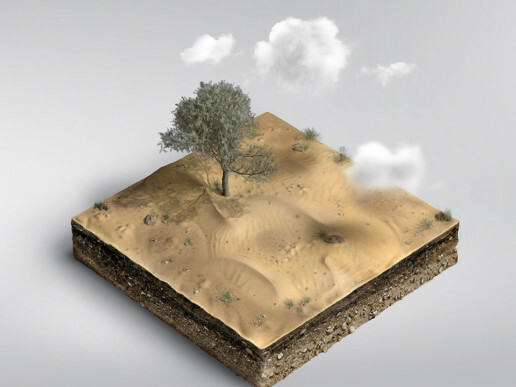 How to develop a strong visual language to refresh the existing brand for Daralaqar? 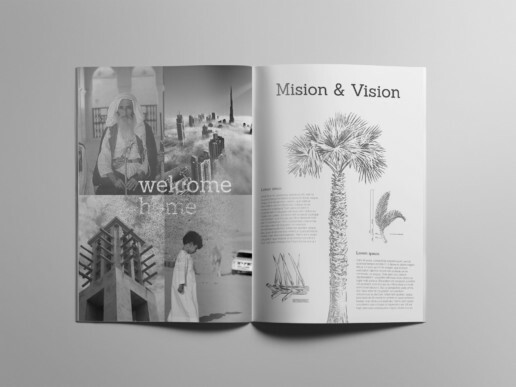 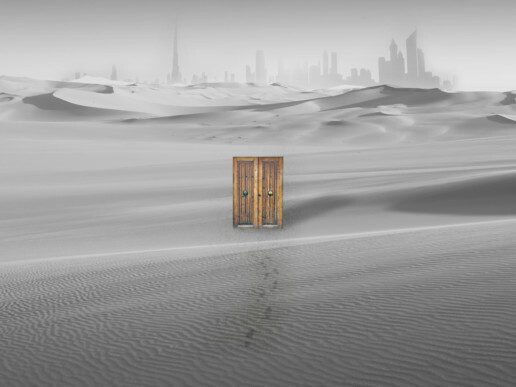 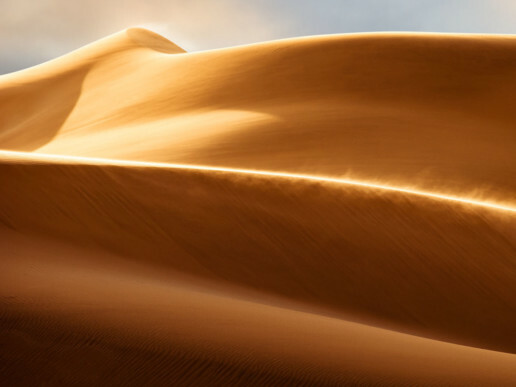 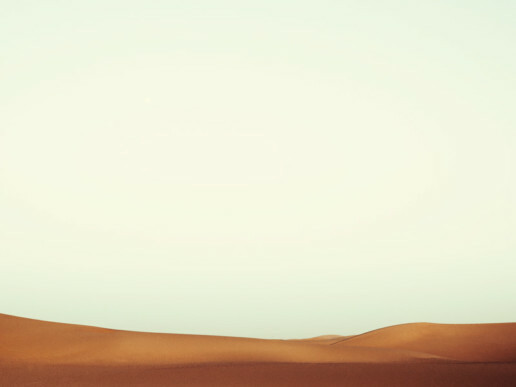 In Arabic culture it is customary for the head of the home to welcome in a guest, traveller or stranger into their home for a meal, refreshments, rest and supplies for the journey ahead. 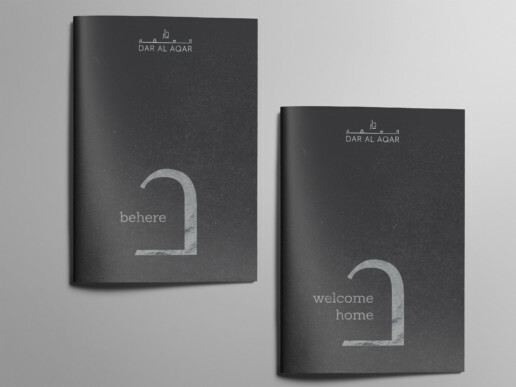 But it’s not just treated as s visit, but instead is seen as the guest becoming a part of the home for the time that they are there. 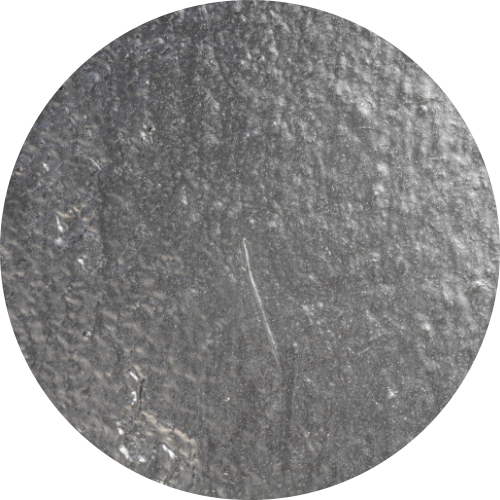 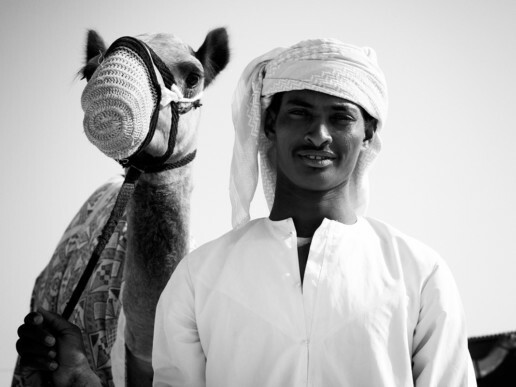 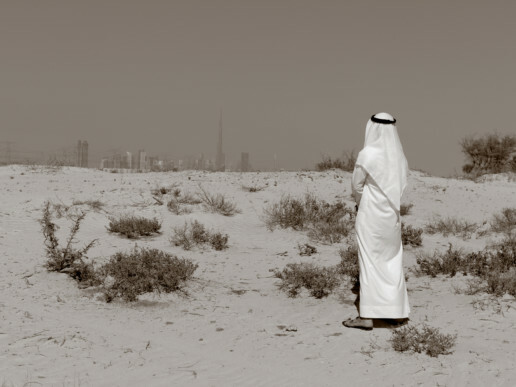 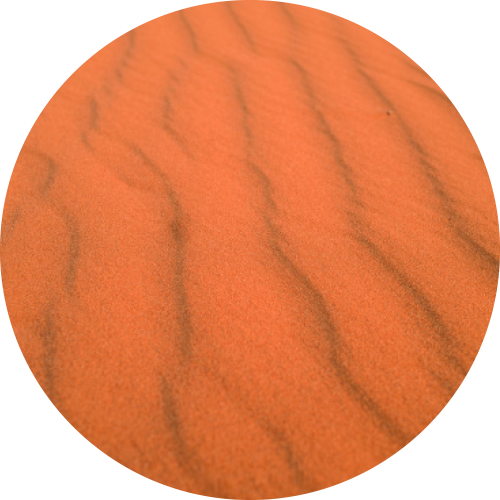 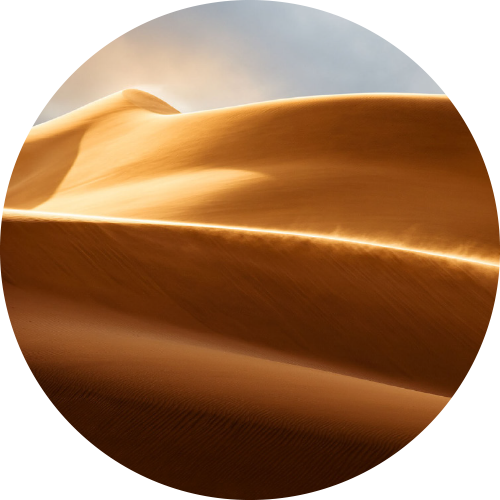 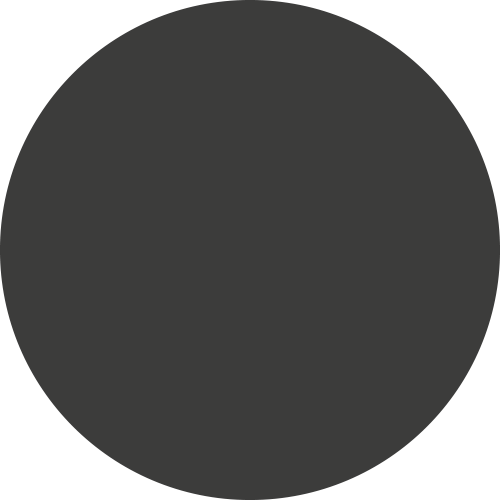 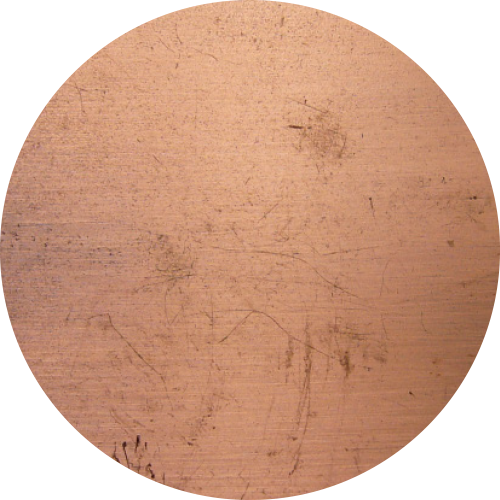 Is a major part of the Arabic culture and this is seen through out Arabia and the Middle East. 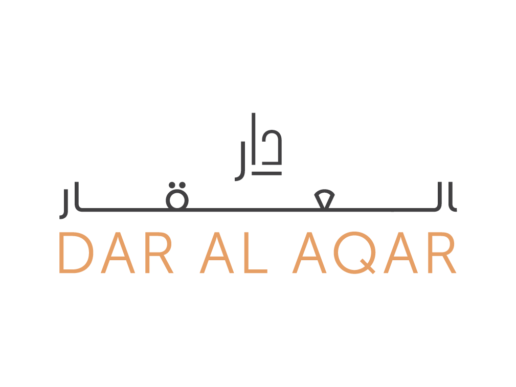 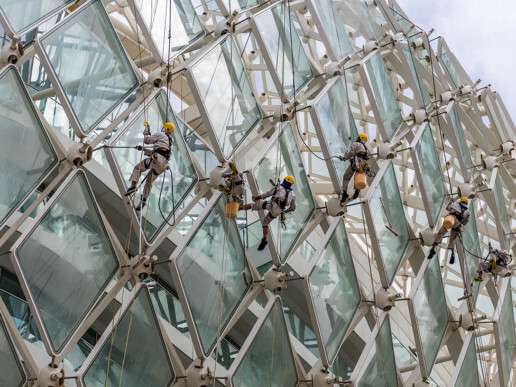 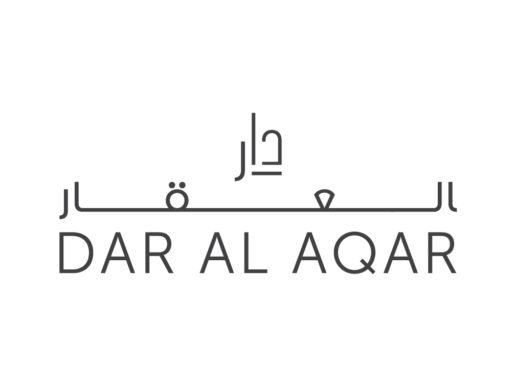 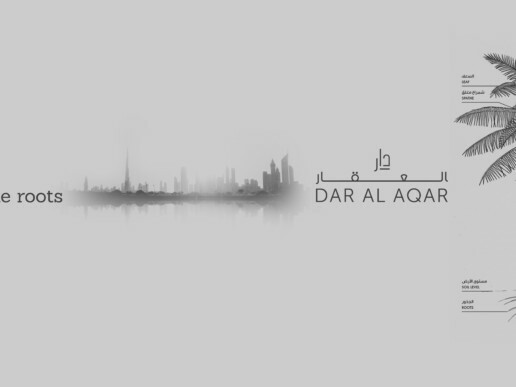 Dar Al Aqar is about Real Estate, Real Advice, Real Experience and Real Value. 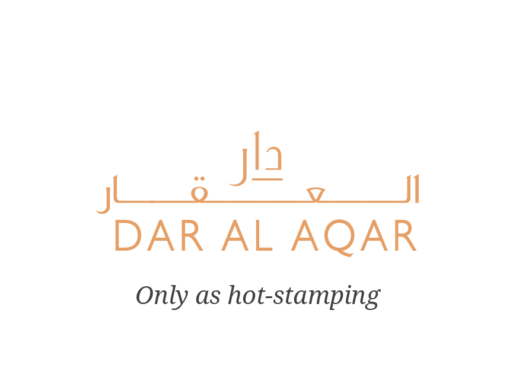 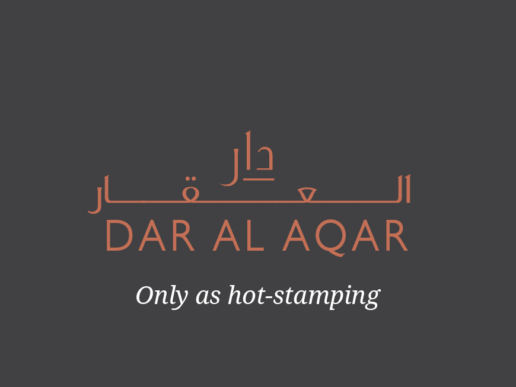 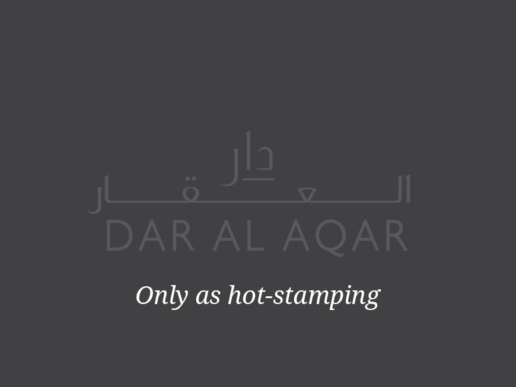 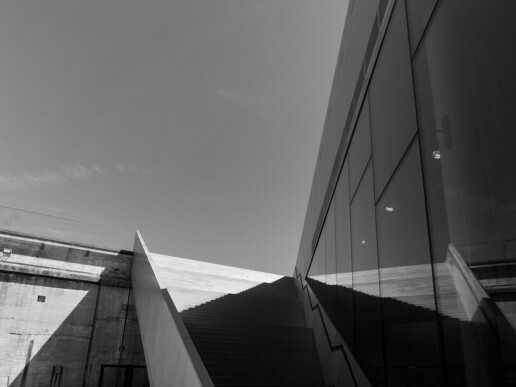 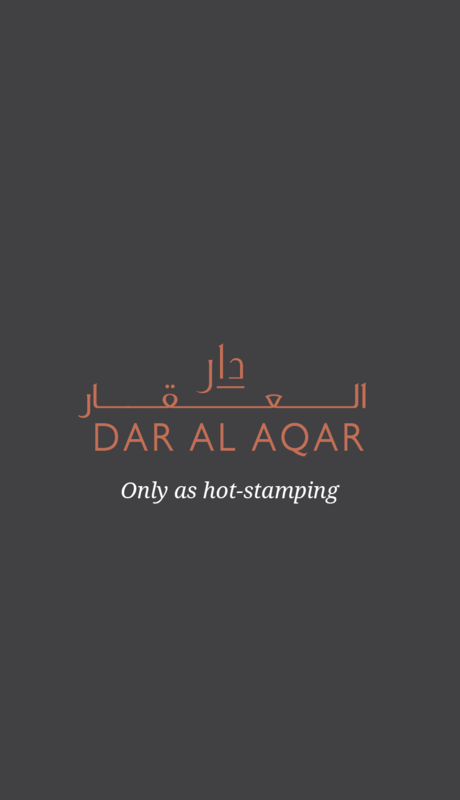 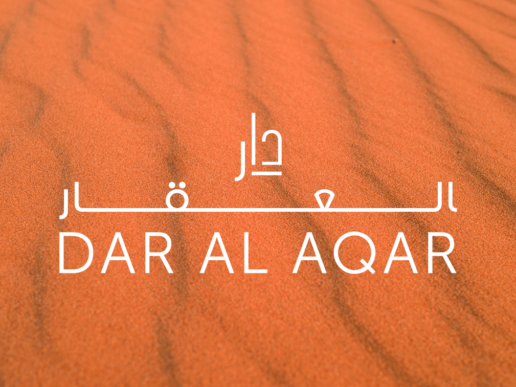 Dar Al Aqar means the home of property, or in this case and essence the home of home. 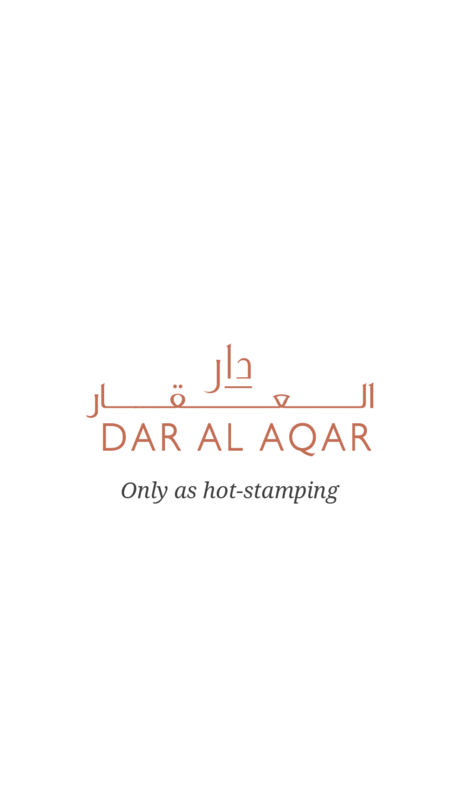 At Dar Al Aqar, the home of home, we don’t want to just sell you another house or property but instead want to welcome you home, to your home. 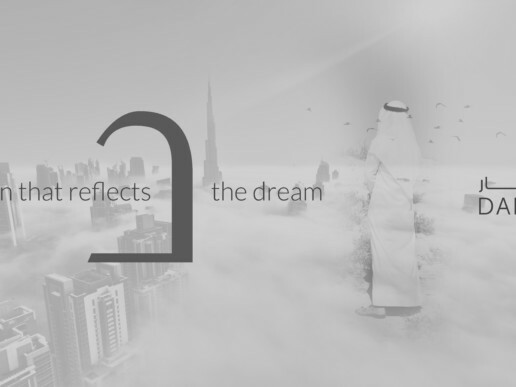 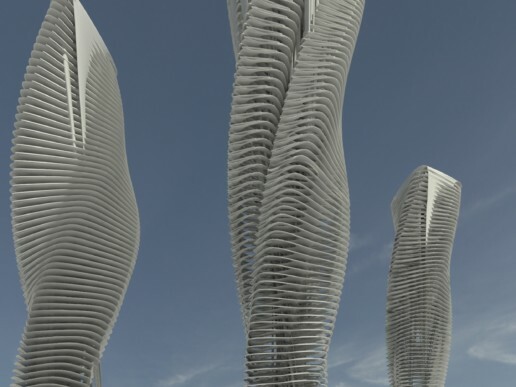 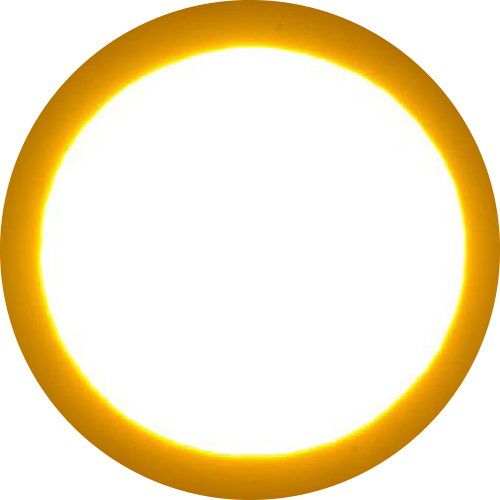 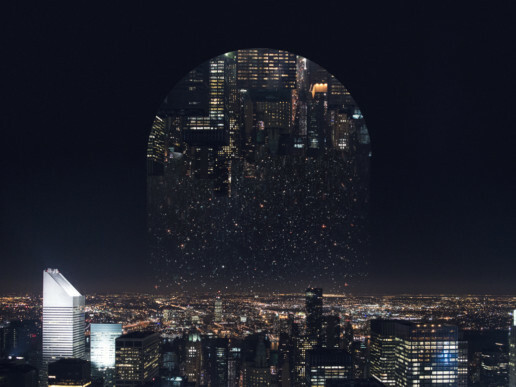 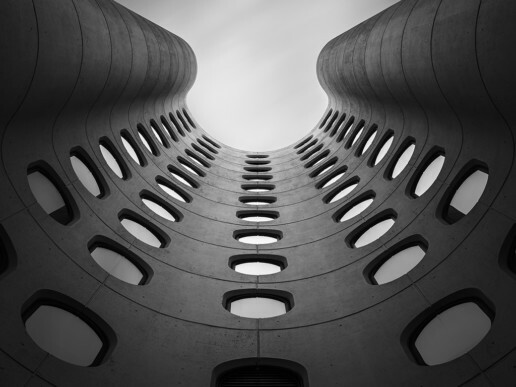 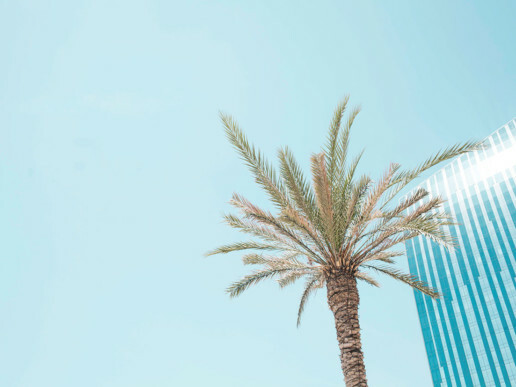 Where you can live, grow and succeed in your dreams. 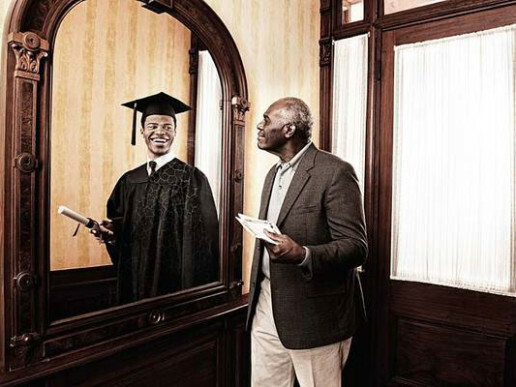 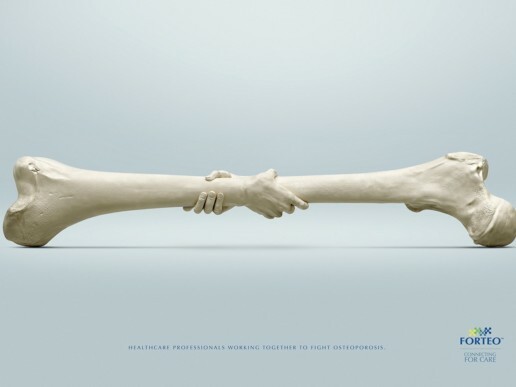 And we want this to be real. 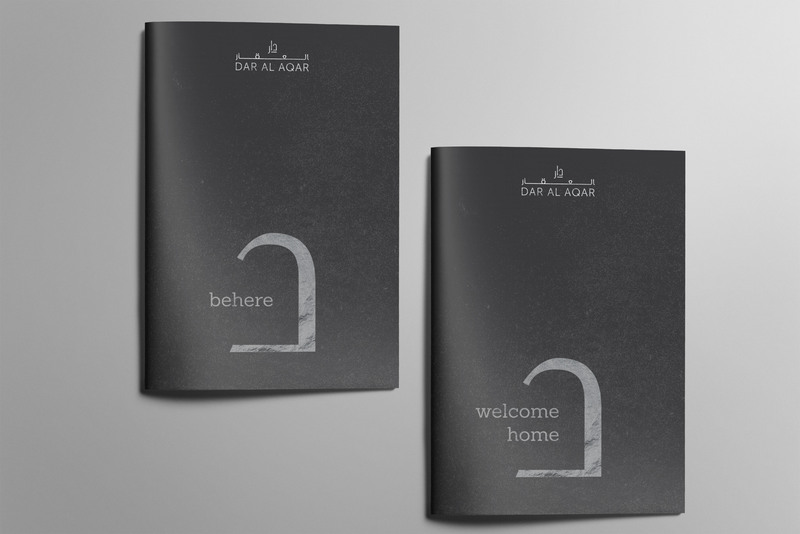 Our home is where your home is.